Have long-term negative impacts on a person’s quality of life. 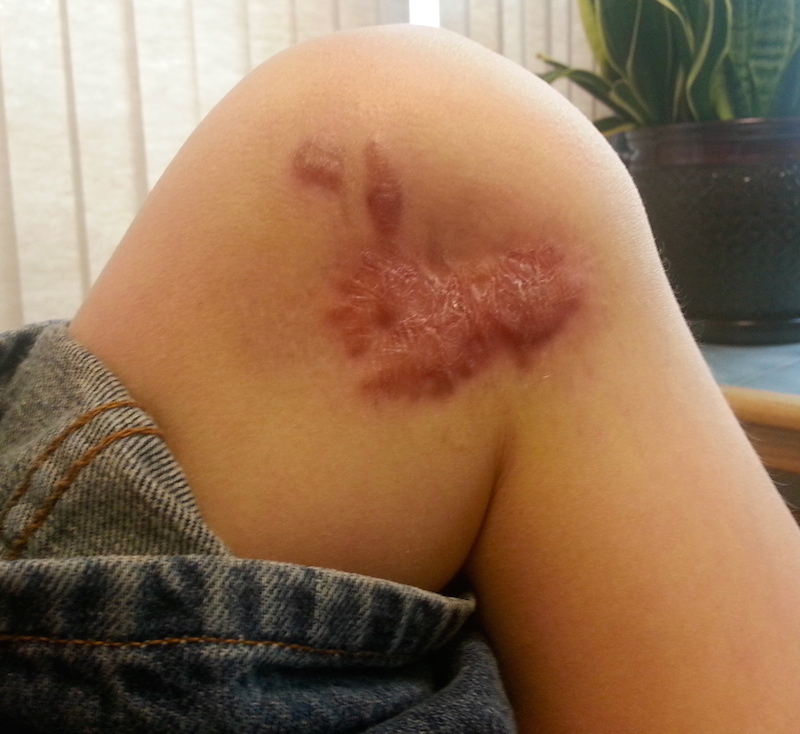 Scars resulting from defective or dangerous consumer products. Our primary goal is to help individuals living with serious scars secure the financial means to which they are entitled so that they can focus on their mental and physical recovery, as well as their future. If you or a loved one living with a scar or some type of disfigurement that may have been caused by another party’s negligence, contact the Boulder personal injury attorneys at Cederberg Law by calling us at 303-499-0449 or by emailing us using the form at the right-hand side of the screen. Since 2011, our esteemed legal professionals have been successful at securing results and compensation for people who have sustained serious personal injuries, including scarring, nerve damage and broken bones. Having handled countless cases, our attorney and his legal team have a deep understanding of the law, as well as the legal experience necessary to fiercely defend your rights in any legal setting. This makes our trusted lawyer a formidable force that will not back down until you secure the maximum possible compensation for your injuries, expenses and losses.